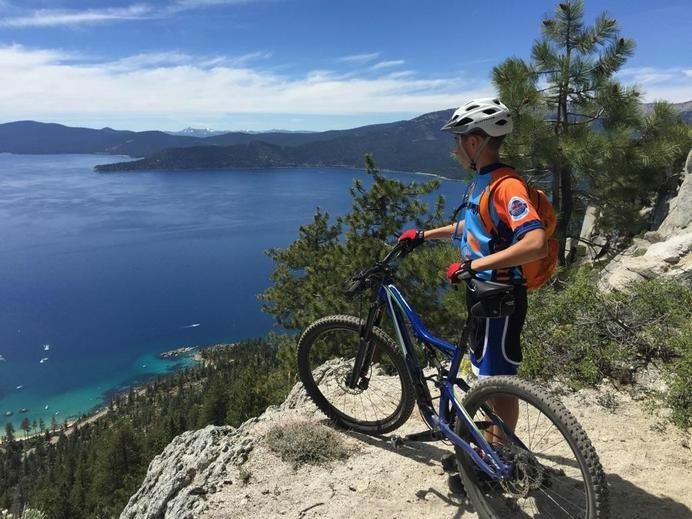 Having Time for Mountain Bike Racing – Epic! What I love most about going to Whitmore School, a private online high school, is that I have so much more free time. I can do my school work anytime of the day, and this gives me time for two part-time jobs and my real passion of competitive mountain biking. My racing season starts soon, and I will be training 3-5 days a week, traveling and competing until May. It may sound easy, but there are days that don’t go as planned. I went for a bike ride last week which I hoped would be epic. 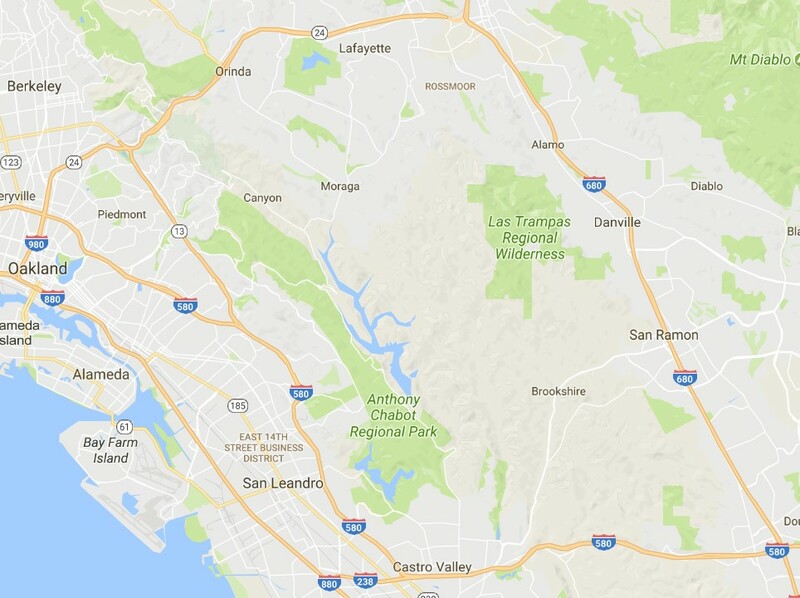 I planned to do a 60-70 mile ride that took me from San Ramon, (where I live) into Castro Valley, then north into the Oakland hills, around Lafayette and home. I was perfectly packed and had many hours to get the ride done and had all the parts to fix my bike if something happened. While I was in the Oakland hills though, 37 miles from home, I heard the dreaded sound of air escaping from my tire. Well, that is no big deal, I have all the parts to fix it, right? I repaired the flat and started pumping the tire up, and kept pumping, and pumping and pumping. Something in the pump was broken, and I was stranded on a Thursday night 30+ miles from home. So I called my mom, and with traffic, she said she could get there in 3 hours, because there was a giant accident on the freeway. So, I sat down on a log, put on my jacket and waited. Then it started getting dark, and cold, and I thought to myself, how could this get any worse? Well, that question was answered by rain. Panic? Actually, I stayed calm and ran to the nearest house with my bike, and knocked on the door with no avail. Four houses later… I friendly family opened their door and let me inside. They even made me hot chocolate! I was able to keep a positive attitude, and my mom eventually arrived, and we got safely home. More biking adventure to come as my racing season starts. Click here if you want to know why Whitmore School works for me.